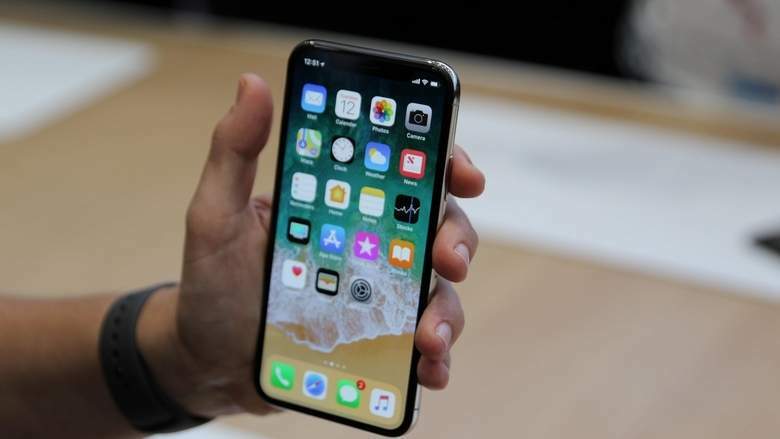 Apple is reportedly gearing up to introduce three new iPhones this year, and one of them will be more popular than the others, a top analyst with Taiwanese business group KGI Securities has said. According to Ming-Chi Kuo, an analyst with KGI Securities when it comes to Apple, the Cupertino-headquartered giant will aim to sell 100 million units of “a 6.1-inch iPhone it’s planning to release this year”. “The 6.1-inch LCD iPhone will apparently resemble the iPhoneX with a similar full-screen design, but at a more accessible price for customers. The analyst expects this new iPhone to be priced to replace iPhone 8 and iPhone 8 Plus, as cheap as $699,” 9to5Mac reported late on Wednesday.